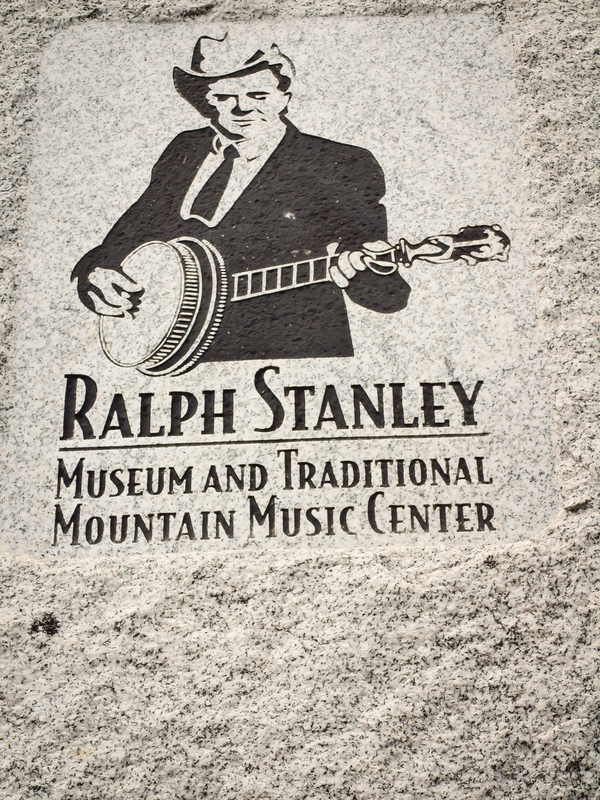 The Ralph Stanley Museum and Traditional Mountain Music Center opened its doors in October 2004, providing a truly unique museum experience for music lovers. 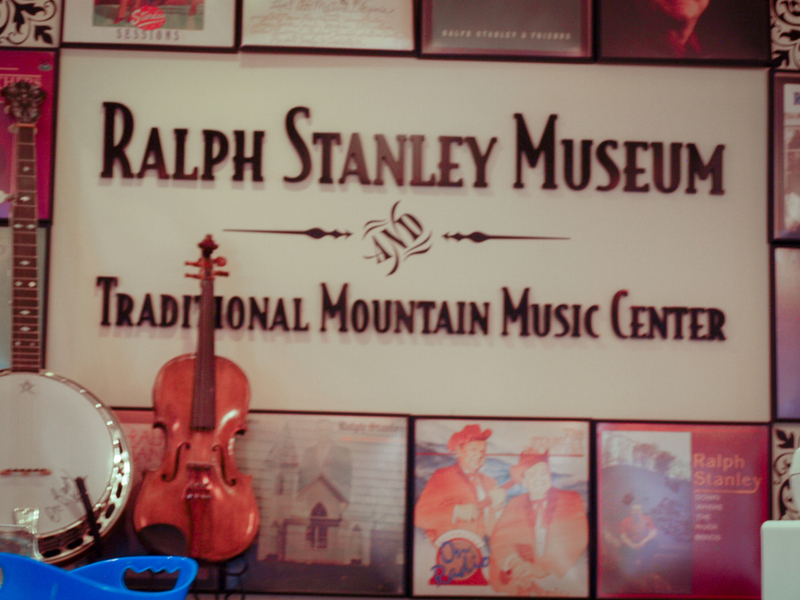 Stop by and take an interactive musical journey through the career of Dr. Ralph Stanley and the history of traditional mountain music right here where it all started - the beautiful mountains of southwest Virginia. Ralph Stanley’s music has touched and inspired fans worldwide, but you haven’t fully experienced his music until you’ve journeyed into the heart of Appalachia. The Ralph Stanley Museum and Traditional Mountain Music Center continuously preserves and promotes Bluegrass music through workshops, seminars, and conventions. For workshop information and event schedules, check our events calendar – and come back often for updates! 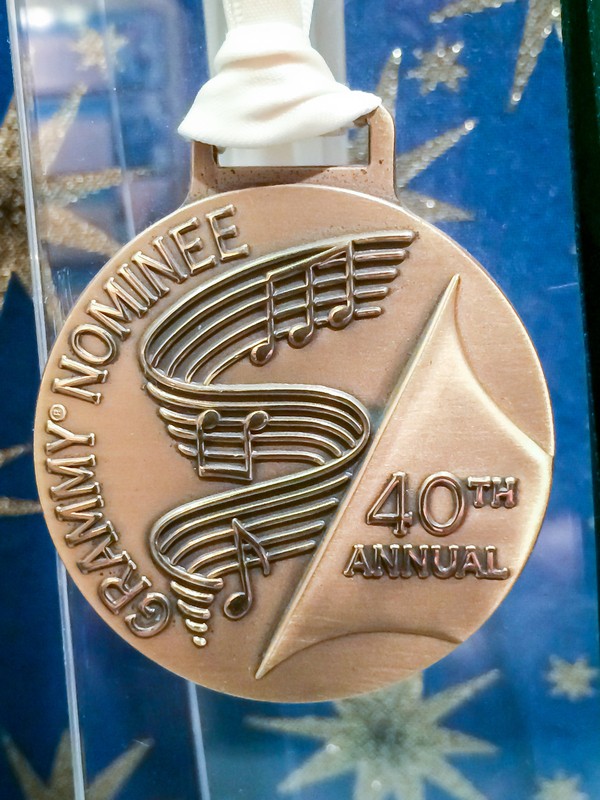 Our museum is also one of The Crooked Road venues, which is a Virginia Heritage Music Trail celebrating the unique musical heritage of the region. 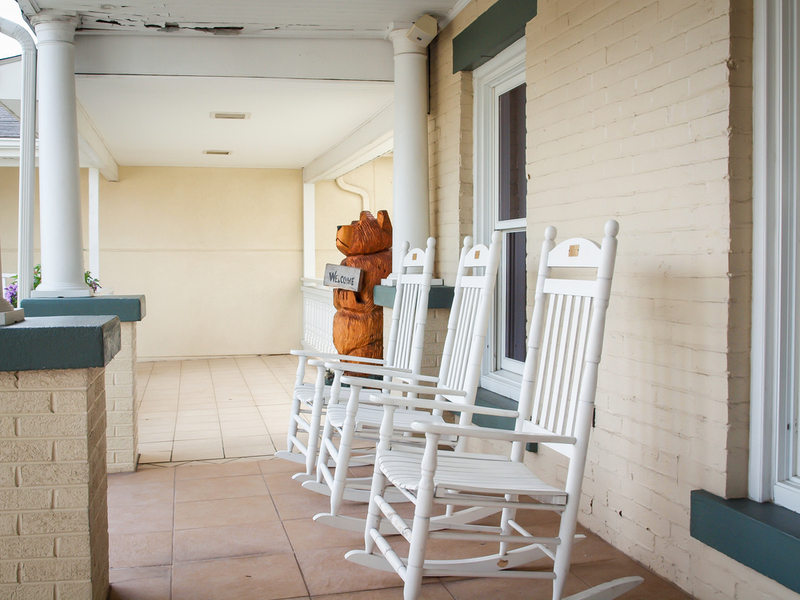 The Ralph Stanley Museum and Traditional Mountain Music Center is located in a century-old four-story home in Clintwood, Virginia. A two-bedroom lodging suite is located on the third floor of the museum. Go here for a map and turn-by-turn directions. Admission is $5.00 - we accept cash and major credit cards.